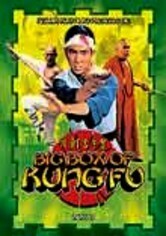 These three vintage kung fu films feature some of the most vicious on-screen fighting. 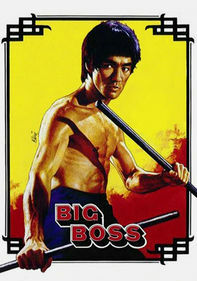 Dragon Lee vs. 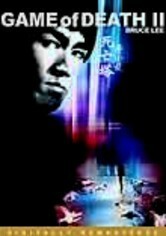 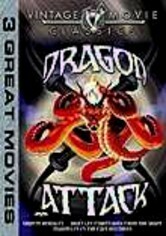 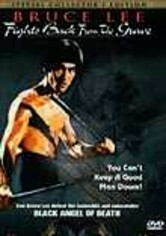 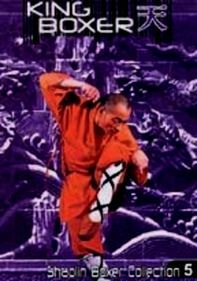 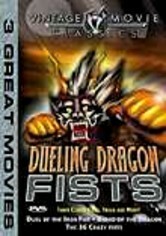 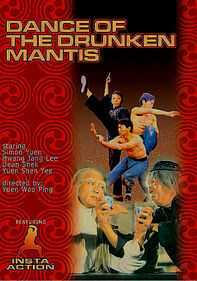 The Five Brothers follows Dragon Lee as he exhibits his kung fu prowess during a chronicle of a government uprising; in Chinese Hercules, a troubled man finds that his new town is ruled with a corrupt iron fist; and in Bruce Lee Fights Back from the Grave, a martial arts expert must use his kung fu skills against a supernatural opponent.